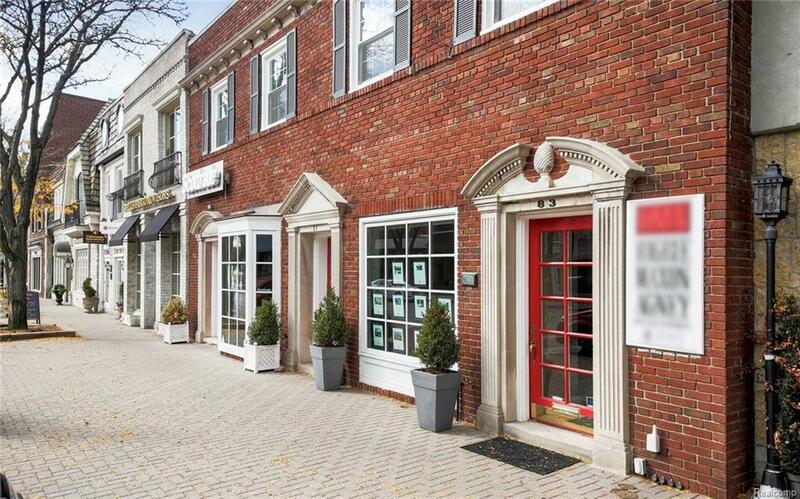 Single offices and small suites available on the Hill on Kercheval Avenue. 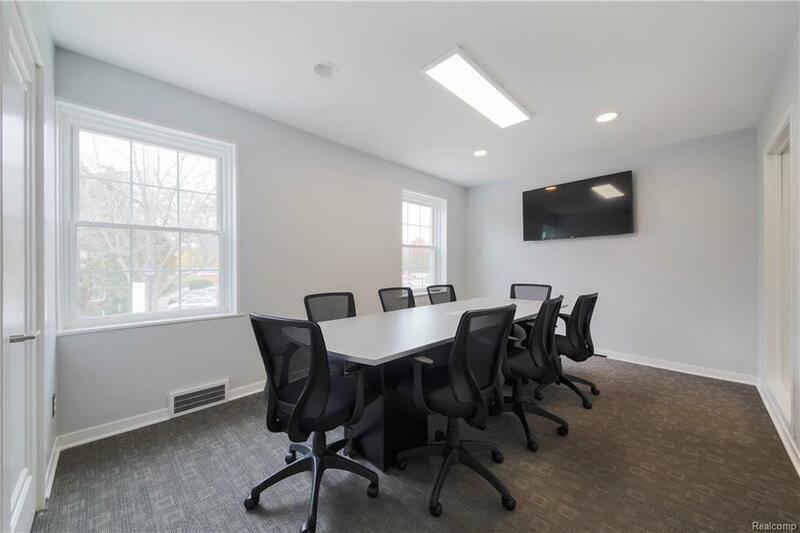 Beautifully updated, Access to conference room, reception area, kitchenette, private bathrooms and a conveniently located muni parking lot directly behind the building. 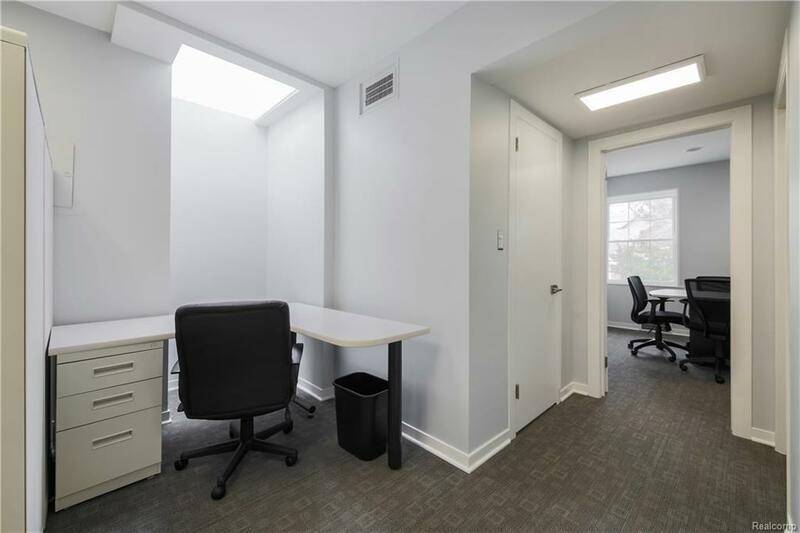 Furnished offices available. 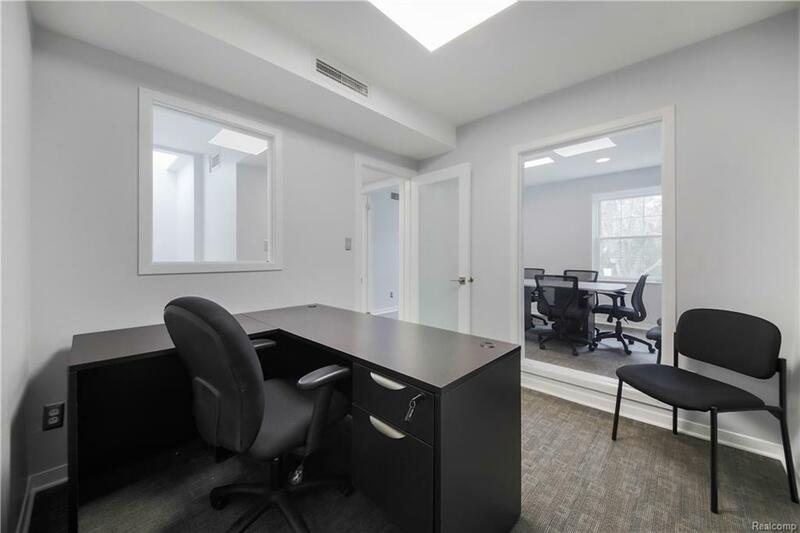 Flat rate leases starting at as low as $250/month for workstations & $500/month for private offices - internet, utilities & janitorial included. Listing provided courtesy of 191 Real Estate.